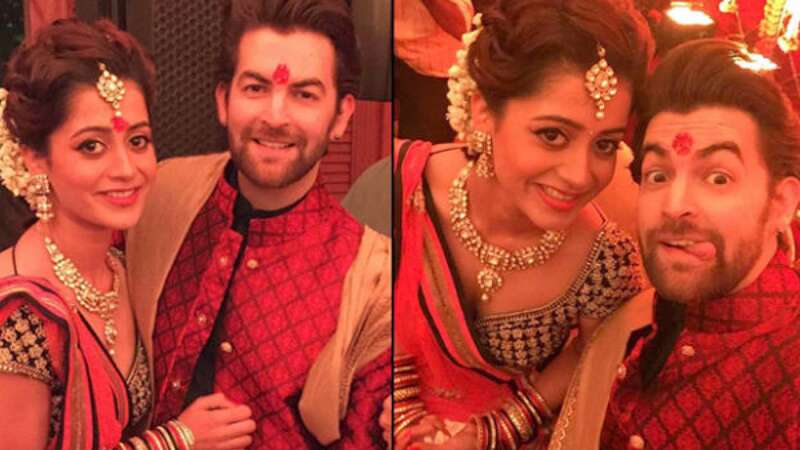 Mumbai : Bollywood actor Neil Nitin Mukesh, a grandson of legendary singer Mukesh, has got engaged with a Mumbai-based Rukmini Sahay. The ceremony was held at a Juhu hotel in Mumbai, attended by close family and friends. This happens to be an arranged match and the wedding has been scheduled for the next year. Rukmini Sahay belongs to the aviation industry and both the families know each other well. Neil's parents chose a girl for him whom they all know since he's traditional and now he's engaged! ❤️ Her name is Rukmini Sahay and they will get married early 2017. “Neil is quite an old school in his ways and is a firm believer in the traditional school of thought when it comes to the sacred institution of marriage. He left the decision of finding his soulmate in his parents’ trusted hands and there couldn’t have been a better match for him than Rukmini,” Nitin Mukesh was quoted by a news website. “Rukmini reflects the values and traditions that Neil has been raised with and compliments him in every way possible. The celebrations to the final countdown have already begun,” Nitin Mukesh added.